Help, my child has a ruptured ear drum! A rupture of the eardrum can be extremely scary due to the sharp pain and sudden reduced hearing. A rupture of the eardrum is also known as a perforated eardrum. It can be extremely scary due to the sharp pain and sudden reduced hearing. 1. Middle ear infection, especially in children. This happens due to a build-up of pressure and fluid behind the eardrum, which eventually bursts and leaks fluid. 2. Sudden change in air pressure, for example on an aircraft or when diving. 3. A hard slap on the ear or a loud explosion or gunshot close to the ear. 4. Pushing something into the ear canal, for example scratching with a cotton bud. 1. A sudden, sharp pain followed by reduced hearing and a buzzing noise in the ear. Leakage of fluid and dizziness are also common. 1. 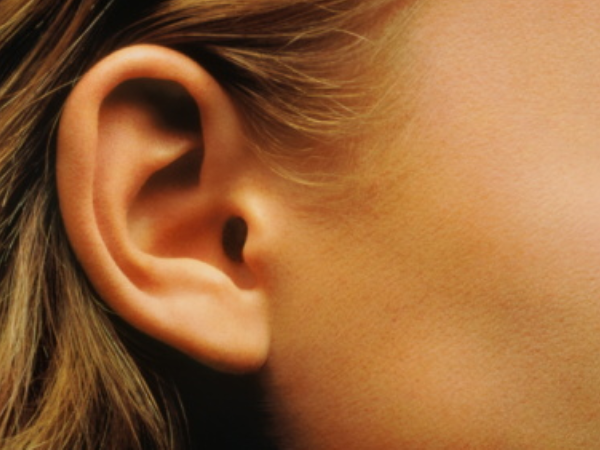 Most perforations heal without specific treatment and hearing loss is shortterm. It’s best to see a doctor who can determine the extent of the damage. 2. The ear should be kept dry at all times to prevent infection. Swimming and putting the head under water must be avoided. 3. Antibiotic eardrops are prescribed if infection is suspected. 4. If the eardrum doesn’t heal in two months, surgical repair may be needed. Persistent or total hearing loss and ongoing dizziness may indicate damage in the middle or inner ear. This must be assessed by a specialist.